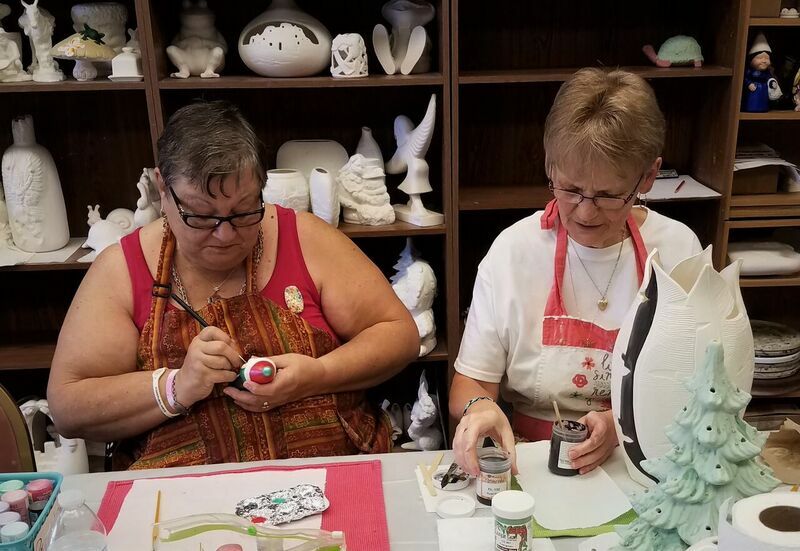 Westwind has an active Ceramics shop. Ceramic art is art made from ceramic materials, including clay. It may take forms including art ware, tile, figurines, sculpture, and tableware.